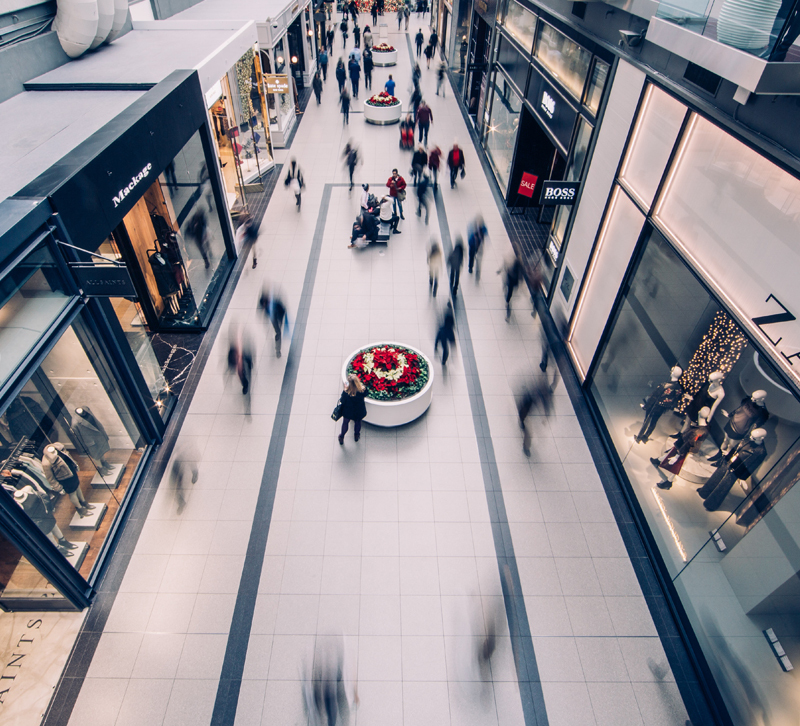 The latest reports from The New York Times and other outlets suggest the retail apocalypse may turn into a renaissance — for the businesses become nimble and Amazon-like. Here's what furniture and lighting retailers can learn from these companies. No one should doubt that the retail industry continues to grow and change. Whether it is referred to as an apocalypse or a renaissance is a matter of one's optimism and willingness to adapt to a changing consumer. The latest numbers show that the number of store closings are down about 30 percent from where they were at this point in 2017 — good news for an industry that has seen some big names announce bankruptcies and closures. On top of that, big-box retailers — who have been struggling to keep up — are seeing their reinvestments pay off in their quarterly reports. Combine that with an increase in consumer spending and a booming economy, and it's good news for a lot of retailers. Here's the lowdown on who's doing well, what they're doing and how you can learn and adapt for your furniture or lighting showroom. - Dollar General is going after shopping deserts in the South and Midwest. The company plans to open 900 stores this year. - Target is revamping its store spaces with plans to open 30 small stores in cities and near college campuses. - Nordstrom customers who want to return an item can put it in a box and drop it off within the store without ever talking to anyone. Both Target and Nordstrom reported strong earnings in the second quarter. Likely, these and other retailers will continue to invest in the omnichannel experience, taking the ease of Amazon and turning it into their own. The stores not doing so hot? Not surprisingly, Sears and JC Penny's continue to struggle and close stores. Meanwhile, Walmart is investing more in groceries, offering customers curbside pickup when they order online. Related: The latest headlines you need to read from The Scoop: NEWSREEL. Most furniture and lighting retailers around the country cannot completely replicate Amazon's success, and that's 100 percent okay. The key is to take what's working for Amazon and adapt it to better your services and position your store for success in the future. - Be ready to communicate. Customers like having options for communication, so it's not enough to answer your phones. If you have social media accounts or a general email address ([email protected] for example), then you need to be regularly checking those accounts for messages. Nothing is more frustrating to a consumer than being ignored. - Promote the names consumers know. Most consumers probably can't name more than a few furniture or lighting manufacturers, but many have celebrity licensed collections (think Loloi with Justina Blakeney and Ellen DeGeneres, IMAX with Trisha Yearwood and Nourison with Calvin Klein) that have a lot more star power. These names will likely resonate better with consumers, so promote them on your homepage and on social media. - Consider reducing your store footprint. As Target's success has shown, smaller, more manageable showrooms and stores work well for today's consumer. If your location is large and located away from a central shopping district (like Lulu's Furniture in Denver was), consider what new opportunities might open up if you move to a smaller, but more centrally-located space. Now that half of 2018 is over, how are you feeling about your business expectations for the remainder of the year? Let us know in the comments!